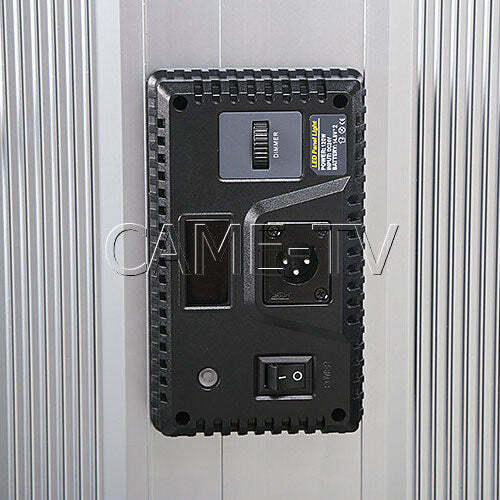 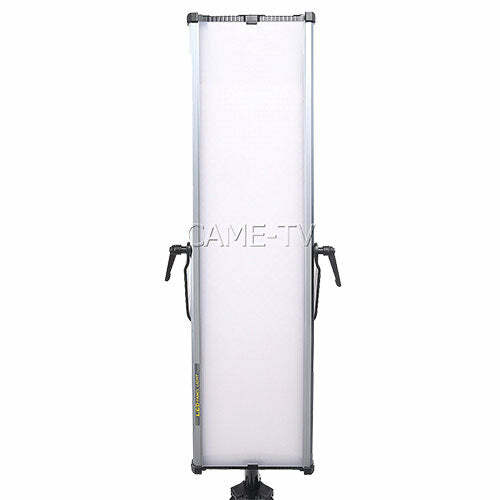 The CAME-TV Ultra Slim LED 1806D Daylight LED Panel is a lightweight, portable, and affordable lighting solution. 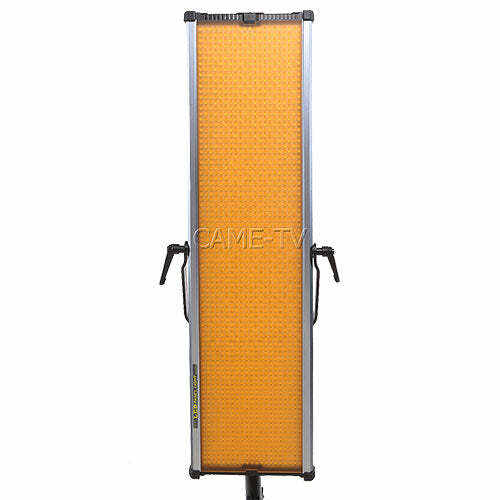 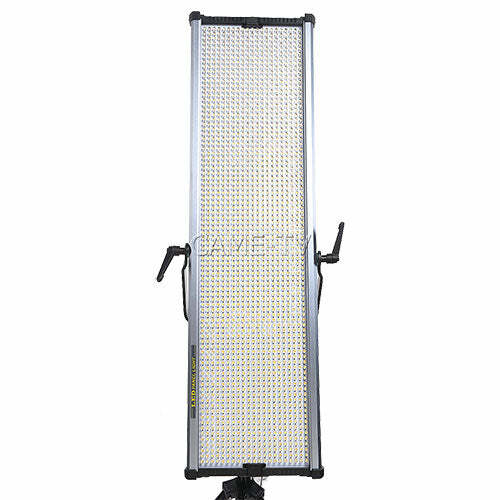 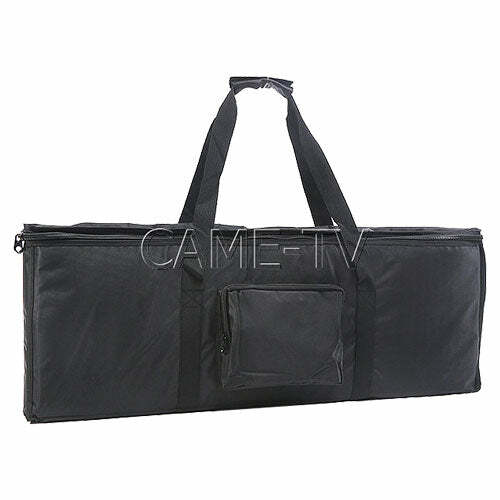 Also available in a individual set and 2-piece set, the CAME-TV Ultra Slim LED 1806D Daylight LED Panel is the ideal mobile studio lighting solution for any photo, video, or film production. 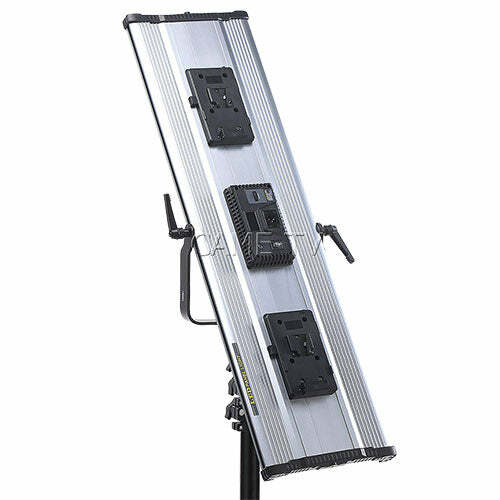 Perfect also as a studio light solution with no cumbersome cords to hamper your creativity. 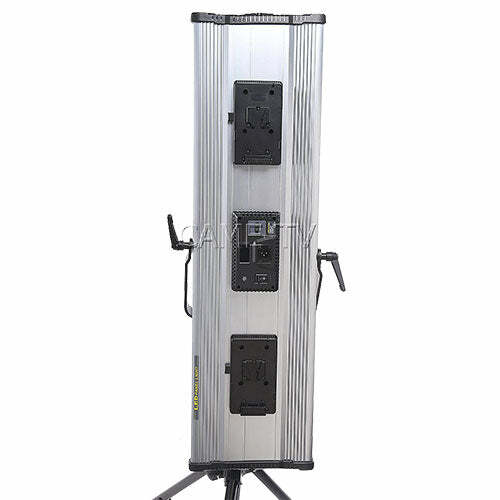 Also available in bi-color models.